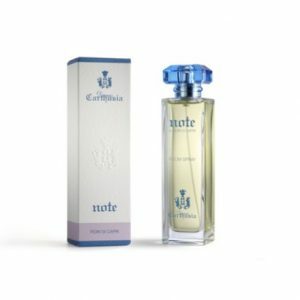 Dedicated to a man who eschews excess but likes to charm, Carthusia Uomo is a fresh and elegant scent reminiscent of wholesome things like the open sea, fresh fruit, good Russian leather and recently spun cashmere. A perfectly gentle fragrance, dedicated to the discrete and appealing gentleman. 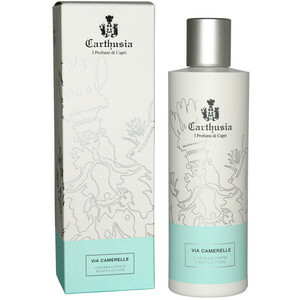 An extremely valuable supplement for the beauty of your skin, this body lotion is designed to be used regularly. 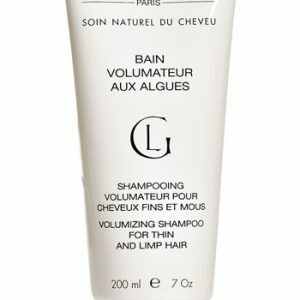 It has an excellent scent and a pleasingly soft consistency, perfect for treating dry, tired or sensitive skin by deeply moisturizing it to make it soft and silky.